The problem is suspected to stem from the "persist" partition getting corrupted during the reboot, even though CyanogenMod doesn't use this particular location. The damaged area doesn't get fixed like other partitions because a filesystem integrity check isn't ran. It's left corrupted, and even though the area isn't needed for the OS to run, the OnePlus One boot loops anyway. A similar fix appeared earlier on the XDA Developers forum, but this single command is easier, runs faster, and doesn't require any downloads. 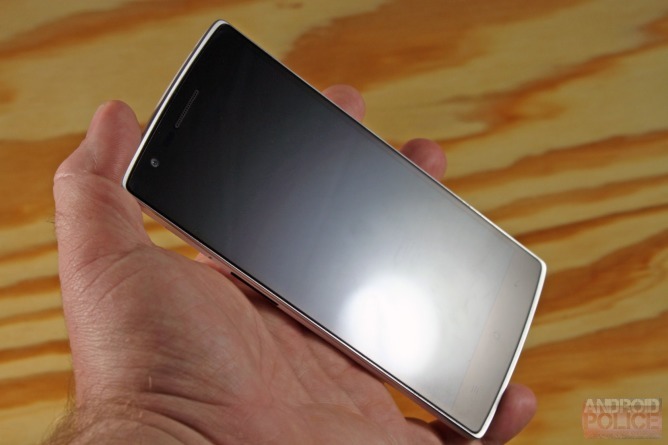 Once everything is over, the OnePlus One should be restored without any data loss. We still don't know what causes the partition to get corrupted in the first place, but at least we all now know what to do if it does.